Bok Choy and other forms of Chinese cabbage have been enjoyed in China and other parts of Asia for over 1,500 years. 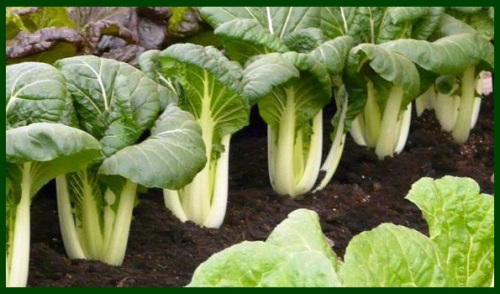 An archaeological excavation of an ancient Chinese village found seeds of Bok Choy that were 5,000 thousand years old. 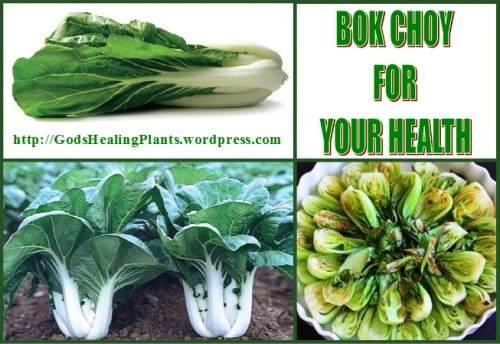 Bok Choy is a member of the cruciferous family of vegetables, which also includes broccoli, kale, collard greens, cabbage, mustard greens, cauliflower, and Brussels sprouts. It has smooth, glossy, spoon-shaped leaf blades that cluster together without forming an actual head. Baby Bok Choy is also available, and it has a more tender texture and milder flavor. I discovered bok choy this year and I love it. It’s really tasty. I’ve never heard of vitamin K before how come!? Not sure I’ve learned something today! Bok choy is part of my vegetable garden. However, I’ve got to keep hardcloth cages around my plants to discourage the butterflies especially. It’s their favorite “green” to lay eggs on.